55ip was founded by Dr. Vinay Nair, a Wharton professor and former hedge fund manager. This deeply ingrained quantitative investing background allowed 55ip to create an investment strategy engine that brings advanced capabilities to wealth advisors to build and manage intelligent, custom and automated investment strategies. 55ip provides capabilities for advisors to address the three most common frictions that get in the way of client outcomes — high fees, extreme losses, and taxes — so advisors can grow their business and deliver better outcomes for clients. I spoke with Paul Gamble and Swati Bairathi of 55ip to better understand how their white-label software platform is changing wealth management through an intelligent, custom, automated investment strategy engine. 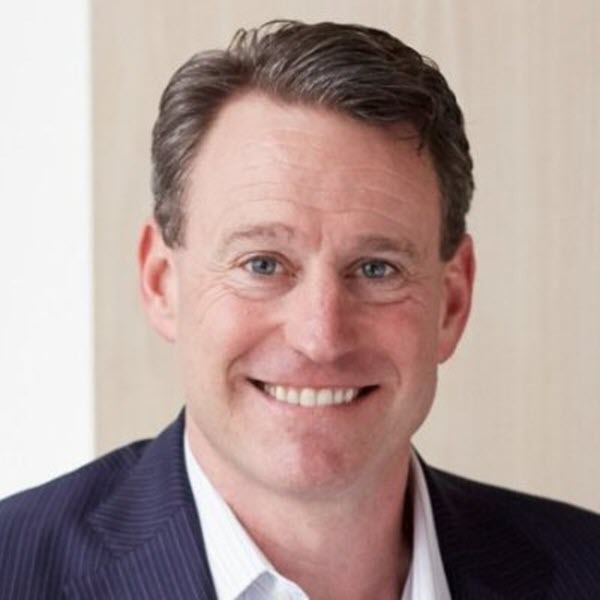 Paul Gamble, CEO of 55ip, has spent the better part of 20 years building and running the institutional business for Financial Engines, which Paul helped build into to the largest independent RIA in America. 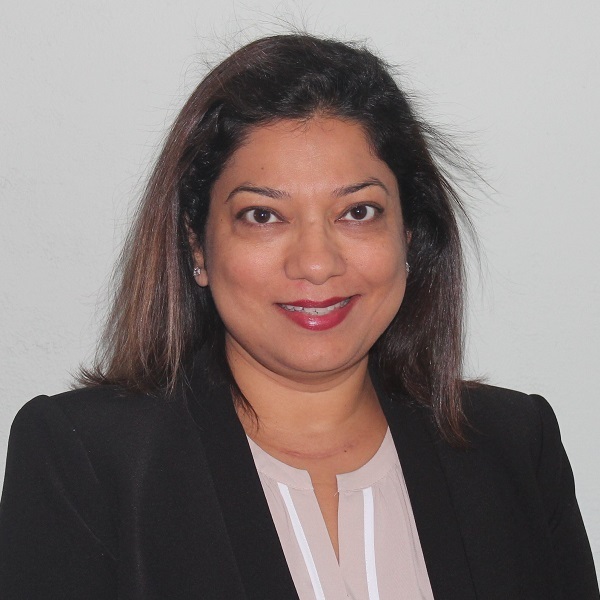 Swati Bairathi currently serves as chief product officer at 55ip. Before coming to 55ip, she played a key role in developing WealthTech solutions for Charles River Development, Fidelity and Upstream Technologies (now owned by Fiserv). Paul described 55ip as a platform that allows advisors to enhance strategies they already have or design their own advisor-branded investment strategies for clients. The platform allows advisors to outsource or control the five primary functions of the investment-management portfolio creation and implementation processes: asset allocation, fund selection, portfolio construction/risk management, tax management, and trading. The platform also offers real-time analytics and advisor-branded proposals for advisors to show their value and win business. When it comes to delivering investment models to clients, advisors are faced with two sub-optimal choices. First, advisors can buy a model “off the shelf,” whether it be an ETF strategy or a model from an asset manager. These ready-to-use models can be low or high cost, depending on the platform they’re on, and typically come with limited customization. The alternative is that advisors try to build their own models. This is increasingly complex and time consuming since the number of investment products to choose from grows every day and advisors have to monitor and update the models across their book of business. Paul went on to say that 55ip has filled this gap by creating a platform that allows advisors to build and maintain their model at scale with their fingerprint on it, or create models like the ones they would potentially buy, but then customize these further at the client level. 55ip currently has the ability to deliver services on Fidelity, TD Ameritrade, Schwab, Pershing, Raymond James, and LPL. While 55ip offers automated trade-generation and execution with the custodian, they can also deliver trade files that advisors can execute through whatever platform they use. Paul explained that as part of their business strategy, they are not trying to be an end-to-end advisor workflow platform, with everything from CRM to portfolio reporting. They are positioning themselves as the deep investment strategy engine that can plug into any of those platforms. In the near future, Paul said, they are planning to broaden their integrations with advisor-facing software and financial-planning platforms, and deeper integrations with custodians. As an example, 55ip was recently announced as a partner on the TD Ameritrade Institutional Veo platform. Swati described 55ip as quantitative-focused, meaning that apart from developing software products they do significant quantitative research. Within the product department, this is all integrated into one team. By employing Agile methodology, they create requirements for their projects while at the same time constantly monitoring and gathering feedback from clients, internal partners, and integration partners, to make changes if necessary. Paul added that current trends in FinTech are heavy on the tech side, but 55ip’s expertise is inherently more ”Fin.” The combination of a financial research team, led by Chief Investment Scientist Leonid Kogan, Chair of the Finance Department at the MIT Sloan School of Management, allows them to take the research and give advisors and their clients access to this powerful combination of intelligence, customization and automation on the 55ip platform. 55ip manages several well-integrated Agile teams divided into two functions, a development team, and a QA testing team. They also have quantitative research and product management teams. The platform uses HTML5 for front-end and a mix of Python and R for back-end. Swati noted that managing a distributed team can be challenging because of different time zones. Their development teams, as well as part of the quantitative research team are based in India. To keep things running smoothly, they utilize a lot of technology to ensure that their communication is effective. It’s important for FinTech companies to train their development teams in different areas of wealth management, such as risk analysis, portfolio management, and portfolio construction, and ensure they understand the different types of assets and pricing, data, and how the trading is done. 55ip has a jump on competitors in this regard because of their background. Paul explained that many of 55ip’s developers in their Mumbai office have investment research knowledge, where the CTO, Gautam Sachdev has deep quantitative research experience. Additionally, 55ip has an investment team based in the same office that works directly with the development team so that they can develop software with an investment mindset. The “Fin” in “FinTech” is not just an afterthought or feature in the case of 55ip—it’s the core of the company and a key differentiator for advisors. They combine quantitative research with software-development to create a synergy of finance and tech, making them a rare gem in the complicated and tumultuous world of FinTech.